Ferropericlase: Mineral information, data and localities. 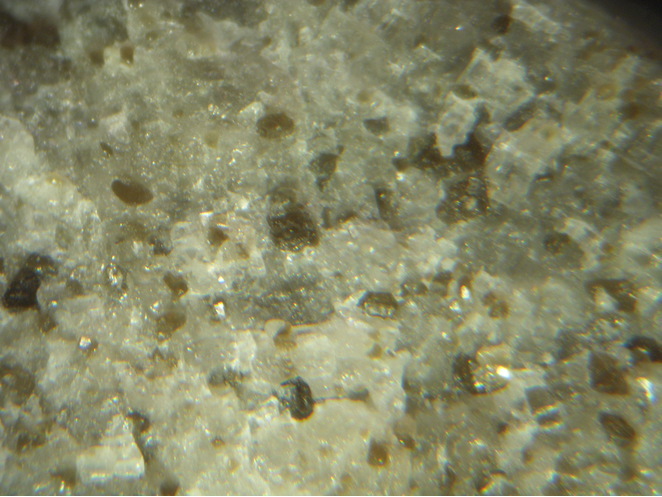 A Fe(II)-bearing variety of periclase (the pure iron end member is wüstite). 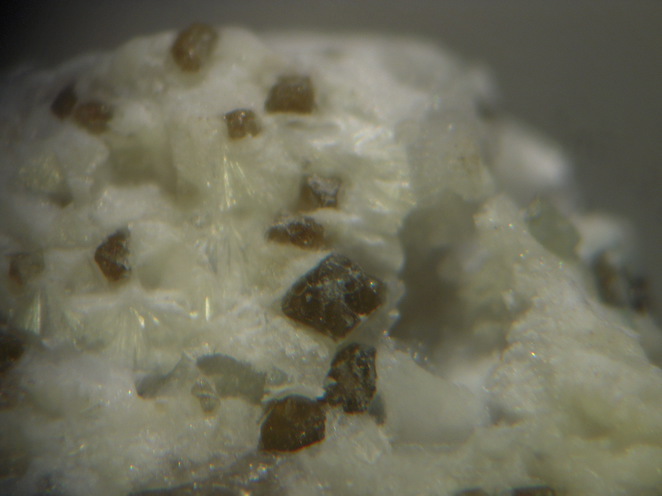 A high-pressure phase, metastable as inclusion in other minerals. Spinel Group 1 photo of Ferropericlase associated with Spinel Group on mindat.org. McCammon, C. A., Stachel, T., & Harris, J. W. (2004). 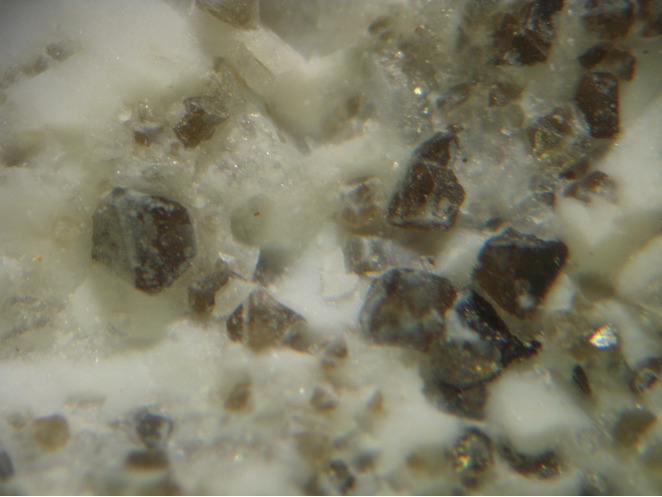 Iron oxidation state in lower mantle mineral assemblages: II. Inclusions in diamonds from Kankan, Guinea. Earth and Planetary Science Letters, 222(2), 423-434.